Firewall: replaces the Windows default firewall to secure the machine from being attacked and offers a white list for PC users to refer. USB ‘vaccine’: prevents automatic running of vicious items that were downloaded onto the external devices when a computer is connected. Safe browser: Panda Internet Security 2014 helps to filter out inappropriate content online and stop spam/spoofing site from displaying to decrease the probability of vicious attack. Identity protection: relieves the worry of identity theft when some accidental mistake is made online. Spam filter: assist in filtering spam emails to decrease the chance for PC users to get infected by clicking open spam documents. Parental controls: operations and online activities can be restricted/ managed by parents so that children will not be too obsessed with computers. As a light, complete and powerful security program, Panda Internet Security 2014, officially priced at $69.99 with a 30-day trial, has earned great popularity from Windows users. Still, there have been some negative feed backs from PC users, mainly about the not-too-aggressive virus detection ability. A comparison chart is hereby attached. Some PC users may want to uninstall Panda Internet Security 2014 out of some reasons that could be the expiration of the security program, the preference of another safety software or the redundancy of security utilities on one single machine. Panda Internet Security 2014 uninstall ways are always in reach if such requirement is available. However, there’s always a prerequisite – no less than one anti-virus program is protecting the computer from which one is planning on uninstalling Panda Internet Security 2014. Though Panda Internet Security 2014 possesses its uninstall wizard or system’s Control Panel will help uninstall such anti-virus program, remnants have been known by computer experts to happen all the time. Manual method is advised to clean up remnants that take up some space and might trigger error message issues due to conflict with installed items over time. Follow up the uninstall steps below if there’s such requirement to uninstall Panda Internet Security 2014. Should there be any confusion or demand for expert help, please feel free to contact VilmaTech Online Support. uninstall Panda Internet Security 2014 automatically with tools or build-in services. Method 1 – uninstall Panda Internet Security 2014 from Control Panel. a. Point to the “Unpin” button located at the left bottom of the Start screen. b. Choose ‘Control Panel’ in the pop-up sidebar. c. On the ‘Control Panel’ window, click on “Programs and Features”. d. Find Panda Internet Security 2014 and uninstall it by either right clicking to select “uninstall” or pressing on the “uninstall” button on the top of the list. a. 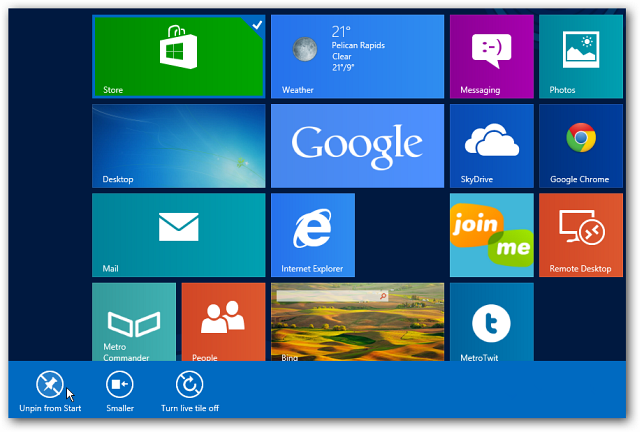 Open up Control Panel from Start Menu and click on “Add/Remove Programs”. b. Find and select Panda Internet Security 2014.
c. Uninstall it by either right clicking to select “uninstall” or pressing on the “uninstall” button on the top of the list. 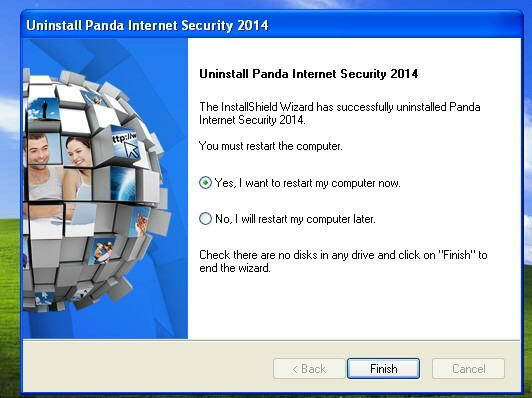 Method 2 – uninstall Panda Internet Security 2014 with its own wizard. a. Click on Start menu and point to “All Programs”. b. Find Panda Internet Security 2014 on the pop-up list and hover the mouse over it. 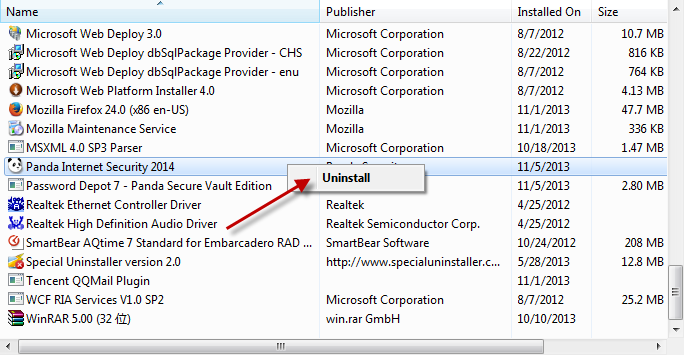 b. Click once on “uninstall” to initiate its uninstall wizard. c. Follow the on-screen instruction to allow Panda Internet Security 2014 uninstall itself automatically. uninstall Panda Internet Security 2014 by removing items generated by it in the database. b. Type ‘regedit’/‘regedit.exe’, hit Enter key to obtain database window. c. Hold Ctrl and F key together to bring up ‘find’ box. d. Type the given keys below to the find box and hit Find button to remove it. a. Press and Hold Win key and R key at once to bring up Run box. b. Type ‘regedit’ and hit Enter key to access database. remove all hidden files, if any, associated to Panda Internet Security 2014 from C: Windows as the “recommended” installation manner settles it to the system section. a. Open any folder on the Start Screen and click View tab. b. Tick ‘File name extensions’ and ‘Hidden items’ option and click OK.
c. Remove all files generated by Panda Internet Security 2014 under C: Windows and System32. a. 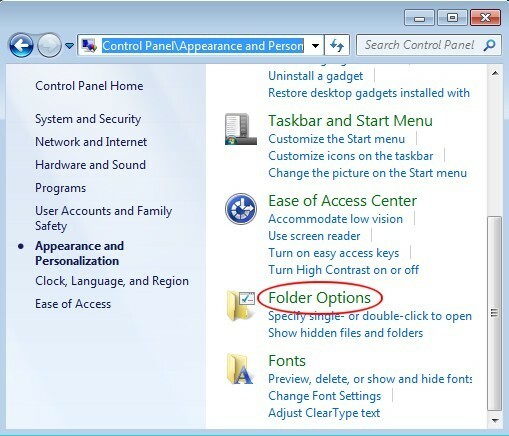 Access ‘Control Panel’ window to click open ‘Folder Options’. b. Click View tab to tick ‘Show hidden files and folders and non-tick Hide protected operating system files (Recommended)’ option and press ‘OK’ to confirm the change. Remove Panda Internet Security 2014’s startup item. a. 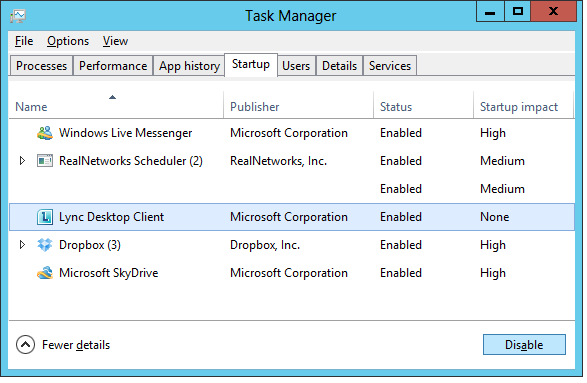 Hit Startup tab on Task Manger window. b. 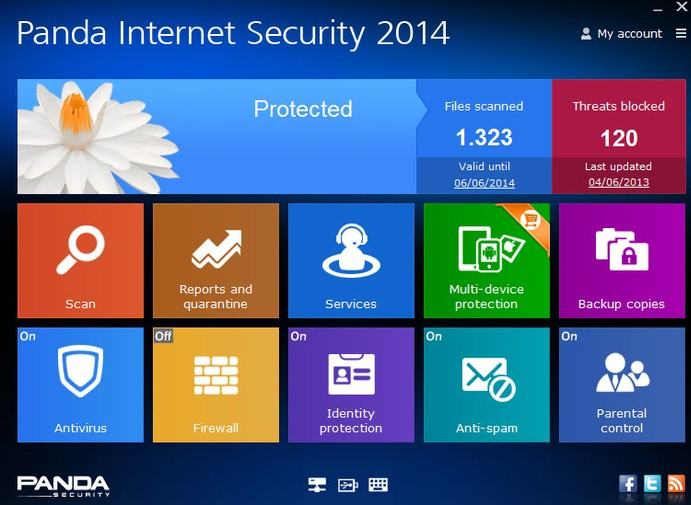 Search and select Panda Internet Security 2014’s startup items and click ‘Disable’. a. Initiate ‘Run’ box from Start Menu. b. Type ‘MSCONFIG’, hit Enter key to check Panda Internet Security 2014’s startup items and click ‘Disable all’. Panda Internet Security 2014 is an anti-virus program that specializes in Internet protection. With new features embedded such as identity protection, instant chat tools and email protection, data back up, Panda Internet Security 2014 becomes an all-rounded security utility. There have been times that requests for uninstalling Panda Internet Security 2014 put forward, uninstall method is offered herein regardless of what the reason is. VilmaTech Online Support suggests an uninstall where another anti-virus program is protecting the machine and manual approach when uninstalling Panda Internet Security 2014 in a bid to keep the computer running smoothly for a long time. Should there be any questions arising, feel free to ask professionals here for quick answers.